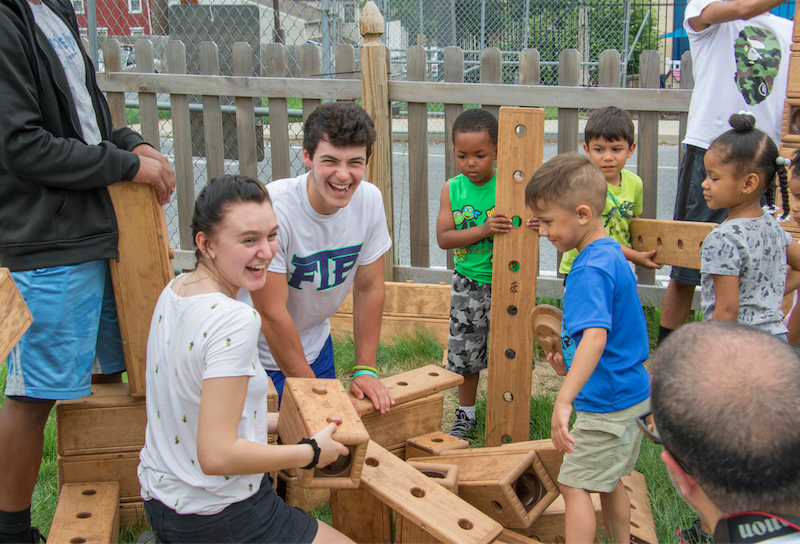 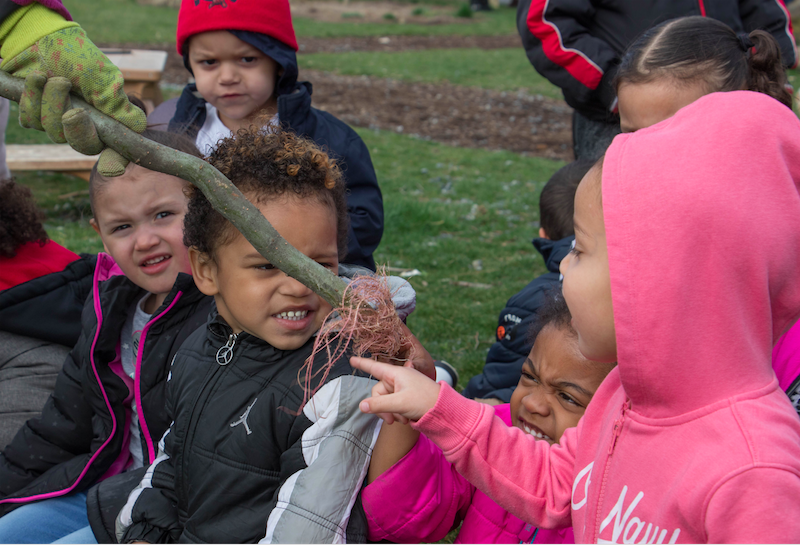 In Spring 2017, CAP debuted Nature’s Classroom, an outdoor early learning center and garden. 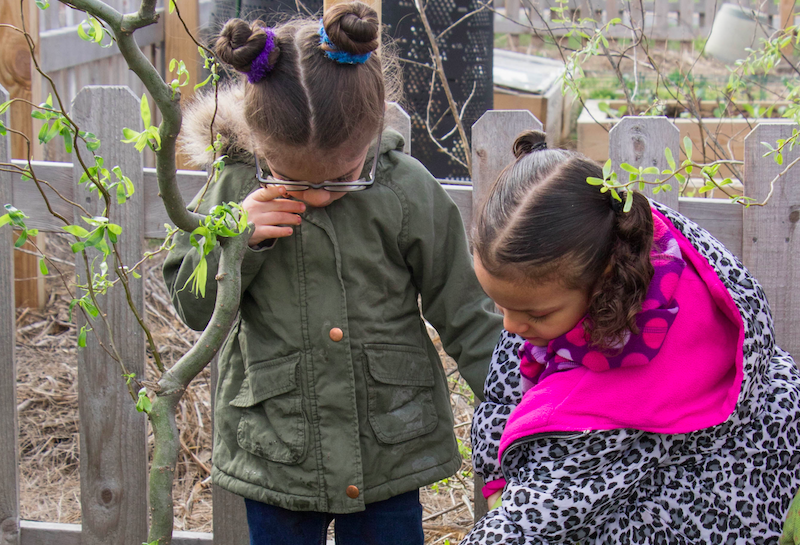 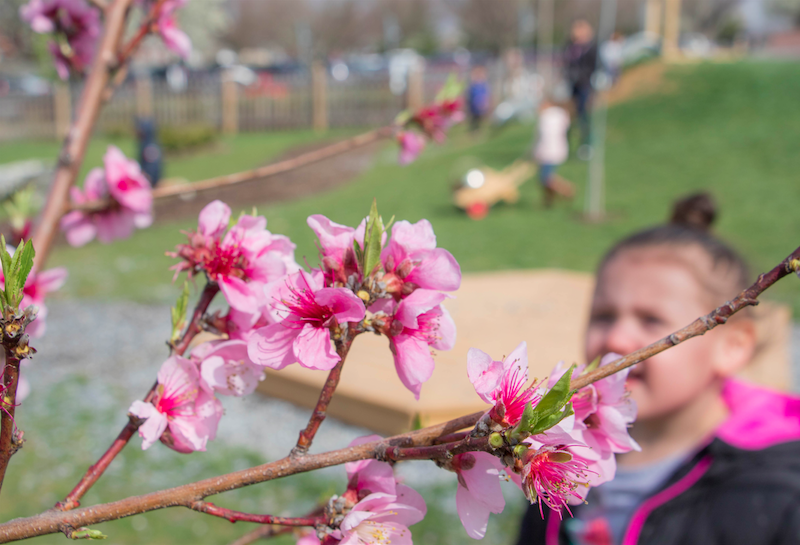 Nature’s Classroom gives our Child Care and Head Start students the opportunity to connect with the natural environment and learn outside traditional classroom walls during all four seasons. 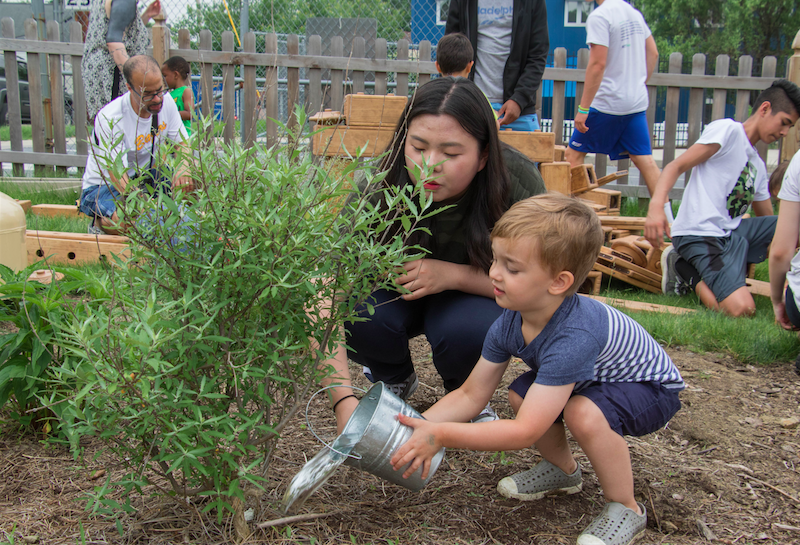 The community garden provides freshly harvested produce to CAP families and provides the ingredients for students to taste new, nutritious foods. 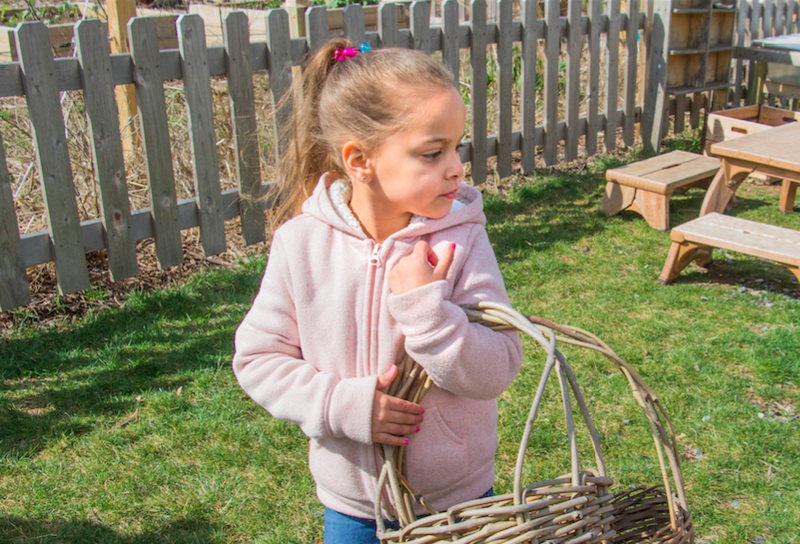 Nature’s Classroom includes a sand table, an outdoor chalkboard, a wooden stage, a sliding board, a water table, a tree stump story circle, and a separate infant area. 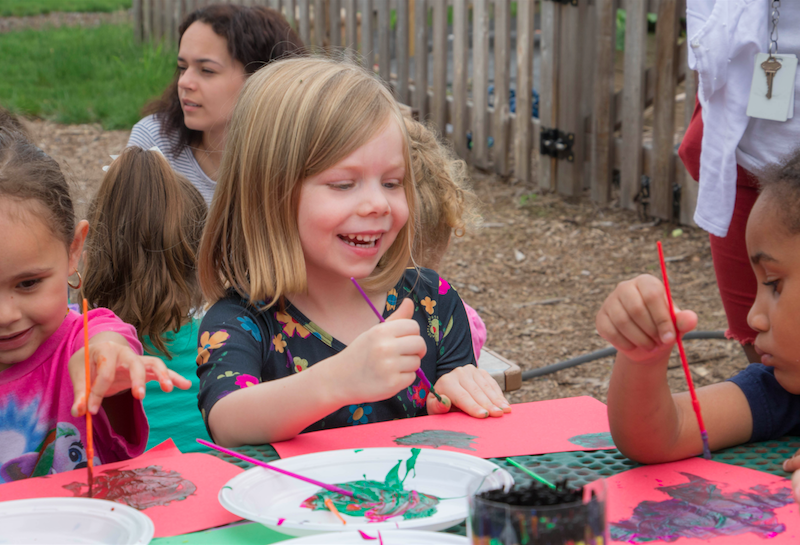 Nature’s Classroom is open to the community from 5:15 p.m. until dusk.